Many people, in fact most people waste water in their everyday life. For example if you do the ice bucket challenge not on grass, Imagine how many buckets of water a day have been dropped on pavements. This is caused by not thinking about simple everyday things and not making every drop count. I for one absolutely believe that globally we need to improve in how lazy we are because it is making a tremendous effect on our society and environment. Telling others about the consequences that come to follow if we continue this way is a remarkable idea. Creating posters, making a committee or even just giving others a gentle reminder is something you can do to help save water. The Future is not a good thing with no water or no us. Slowly there has become a distinction of breathing, living creatures. 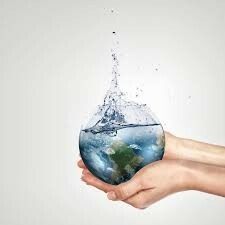 If you want that to be the Future then continue to waste water, but if not then you need to do something now!